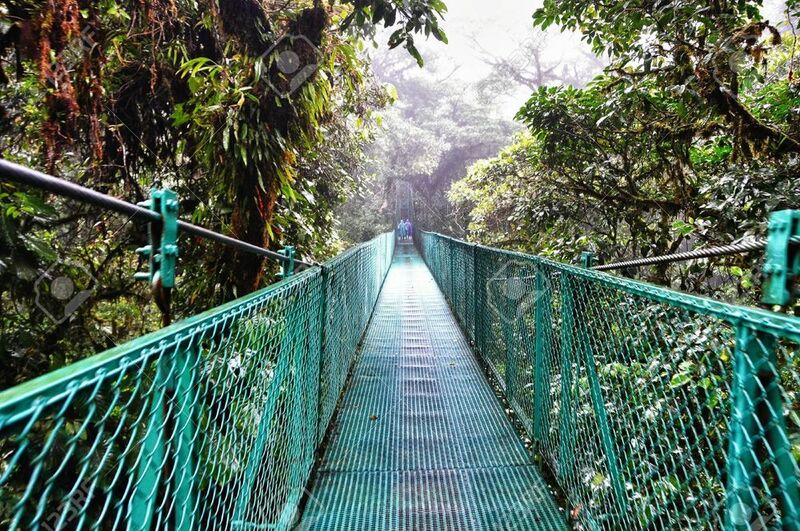 When people hear Costa Rica they generally get visions of beautiful beaches in their heads, zip lining across the mystical cloud forest, walking along suspension bridges, hiking around active volcanoes, white water rafting, waterfall rappelling and more. Costa Rica is definitely a nature lover’s paradise, and whether it is exploring it in the most adrenaline way possible or simply sipping ice-cold beverages under a palapa while listening to the water lap along the shoreline, everyone who visits falls in love. Costa Rica, located in Central America, has become a huge hot spot for tourism, it has been a safe destination for decades, and is not very far from western Canada. The jet lag is minimal (only 1hour from AB) and flight times are reasonable (7 hour non stop) or daily connections via Houston to San Jose, the capital of the nation. Local currency is called the Colon, however USD is accepted. Spanish is their national language, and English is widely spoken making it easy to travel around. 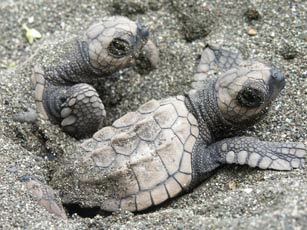 Costa Rica is great for families, honeymooners, friends, adrenaline junkies, and beach bums; all young and old alike. It is a nice balance of familiar, with lots of culture, history, nature, and relaxation all rolled into one small area. Depending on what you are looking for, this country really does have something for everyone, and I will admit is a personal favourite of both of ours. Alison has explored Liberia (she got married there) and I’ve done group adventure with G Adventures called the Costa Rica Quest. Thanks to the different styles of travel we have both done in this cute country, we are well rounded in our knowledge and are happy to set up any vacation style that suits your budget and dreams! Give us a call or an email the next time you are looking for something a little out of the ordinary and still very affordable and we can set you up with the perfect vacation for you and yours!